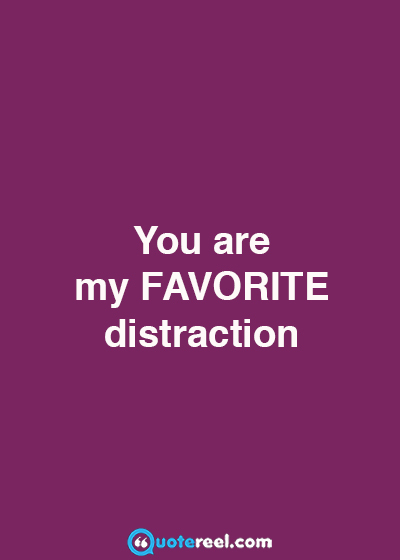 When you are in love with someone you can’t help thinking about that person. You find your thoughts drifting to them at almost any time of the day or night, even when you’re supposed to be doing something completely different. 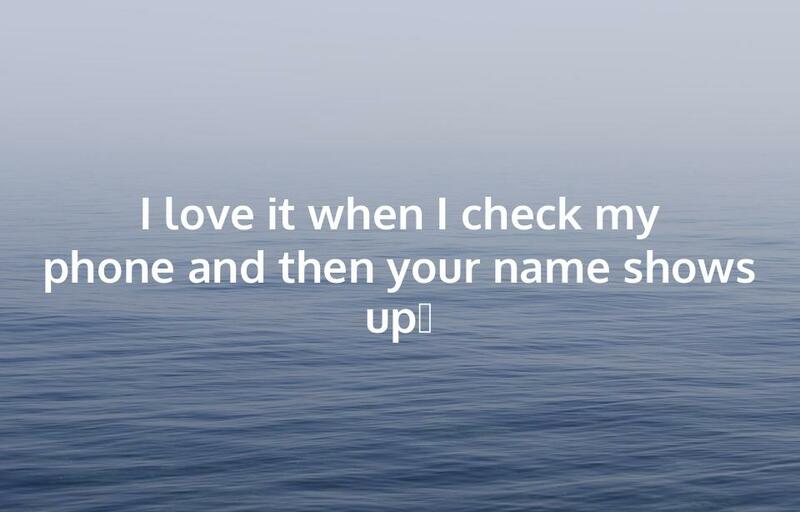 Especially if you can’t see that person because you are far away from each other, it helps to send them a message telling them how you feel about them. That’s why we put together this collection of quotes and short messages on Quotereel. 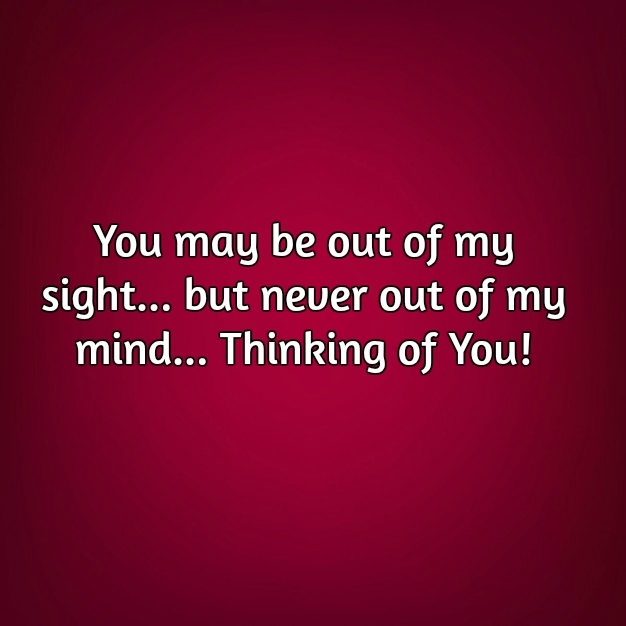 You may be out of my sight… but never out of my mind… Thinking of You! I don’t know where I stand with you. 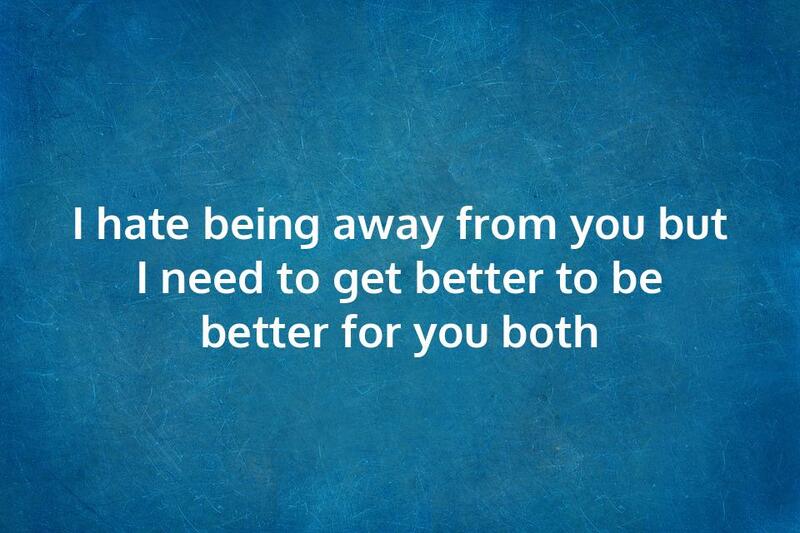 And I don’t know what I mean to you. All I know is every time I think of you, I want to be with you. I miss your smile, your touch, your voice, your hug… everything. When I want to smile, I know exactly what to do. I just close my eyes and I think of you. If you can’t get somebody off your mind, they’re probably supposed to be there. 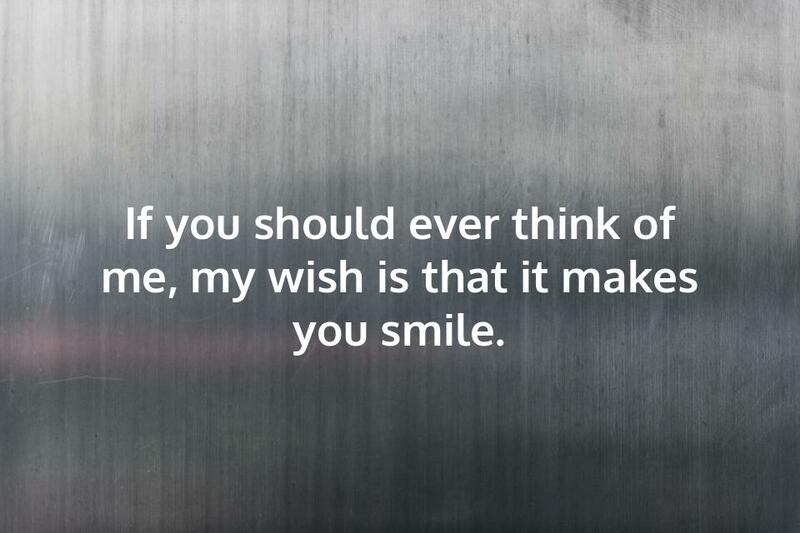 If you should ever think of me, my wish is that it makes you smile. 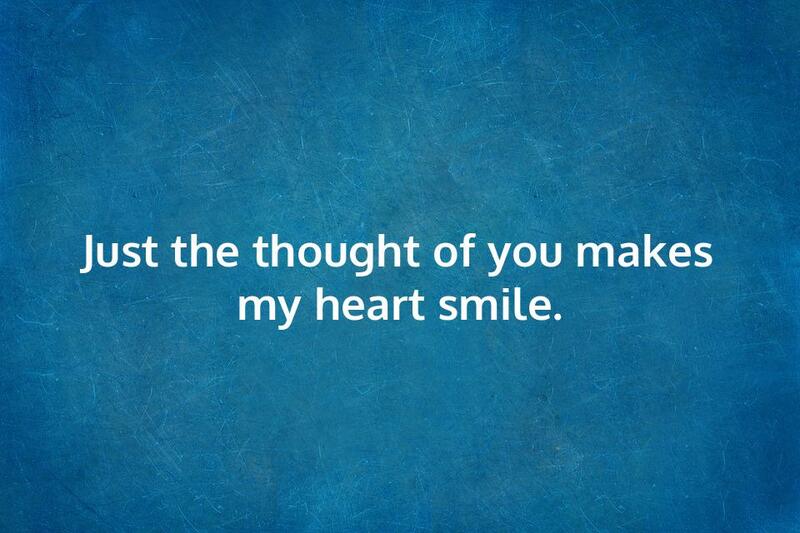 Just the thought of you makes my heart smile. 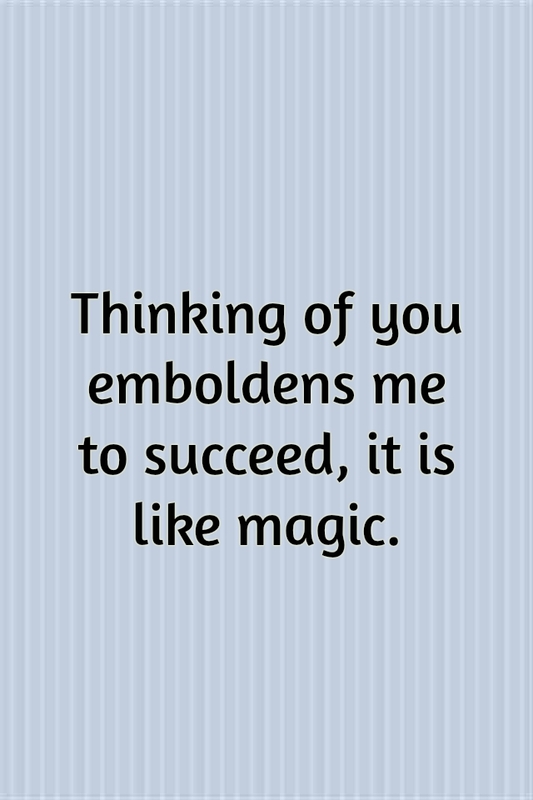 Thinking of you emboldens me to succeed, it is like magic. You have no idea how fast my heart beats when I think of you. 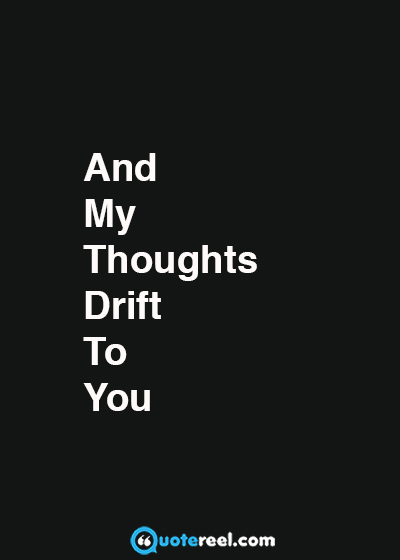 And my thoughts drift to you. 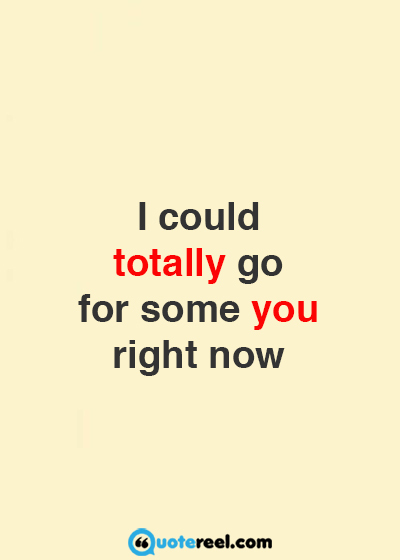 I could totally go for some you right now. I dreamt of you last night. I don’t remember any of it. But I know you were there. I smile like an idiot when I think of you. 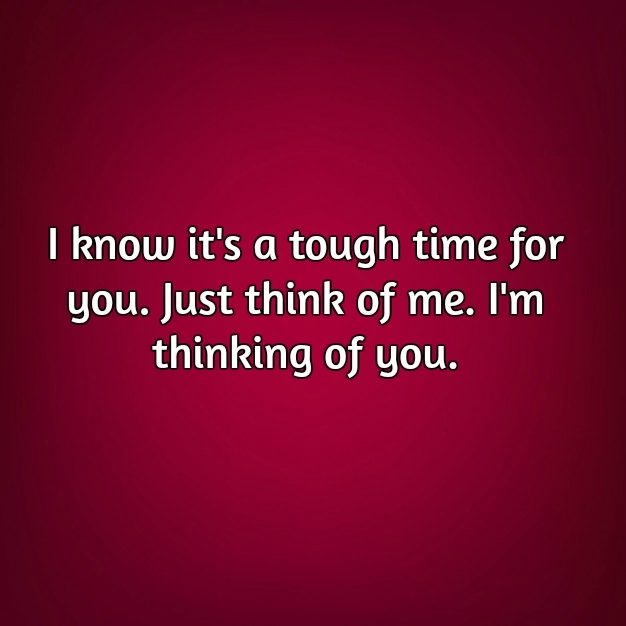 Right now someone is thinking of you… ok, it’s me. 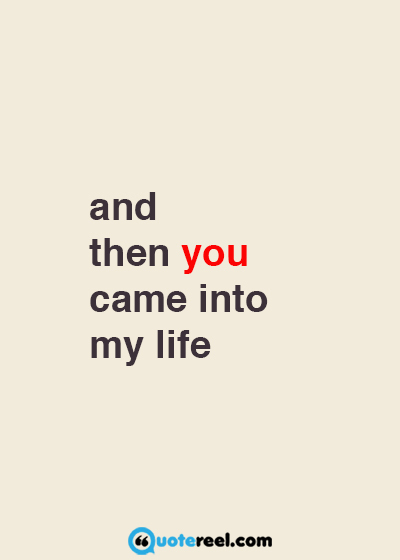 And then you came into my life. One day I caught myself smiling without reason. 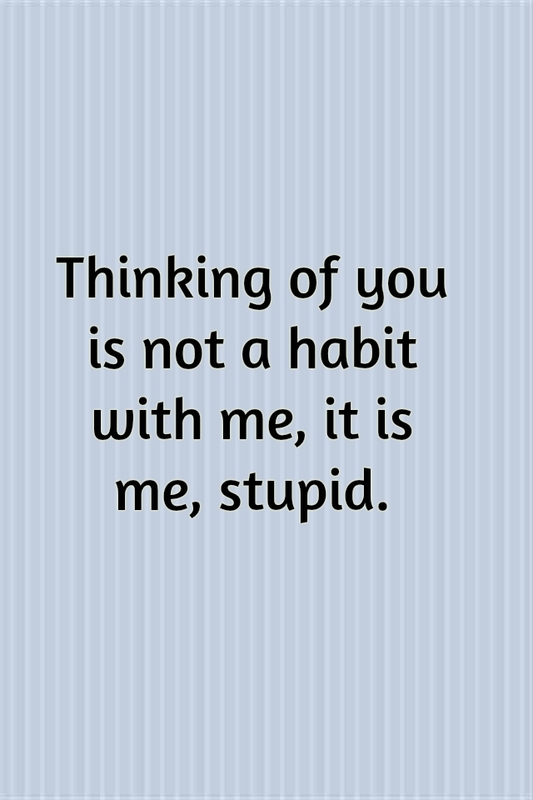 Then I realized I was thinking of you. Stop thinking about him, because he’s not thinking of you. 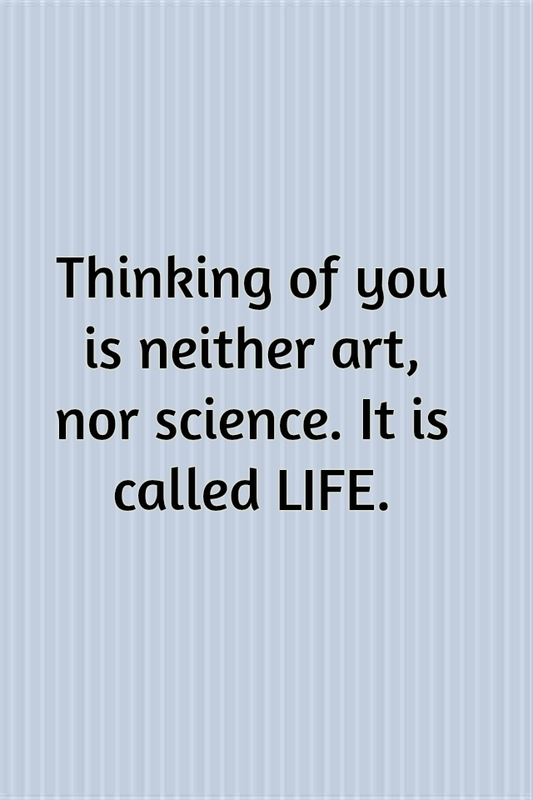 Thinking of you is neither art, nor science. It is called LIFE. You’re in my inappropriate thoughts. You’re not mine to think about, but I still do. 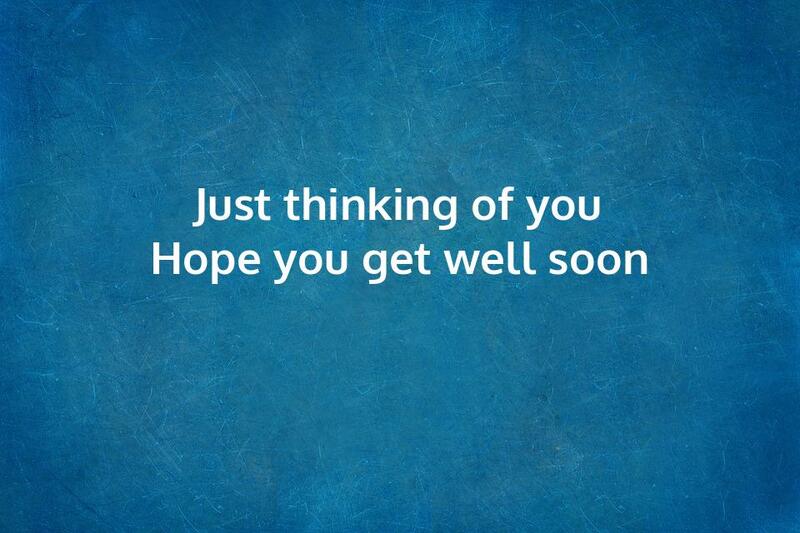 I know it’s a tough time for you. Just think of me. 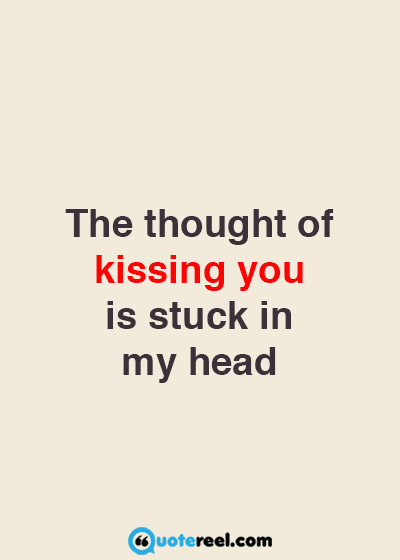 I’m thinking of you. 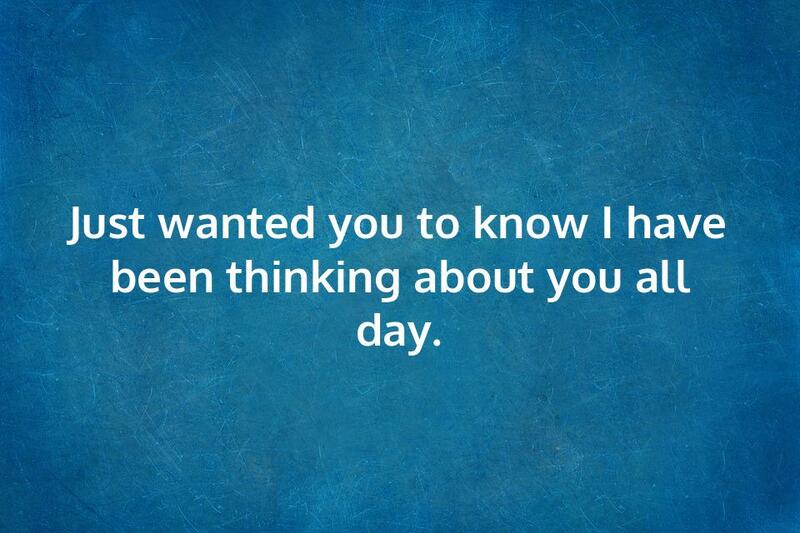 Just wanted you to know I have been thinking about you all day. I wish you were here, cuddling with me. There will never be a day when I won’t think of you. There isn’t a day that goes by where I don’t, at some point, think of you. 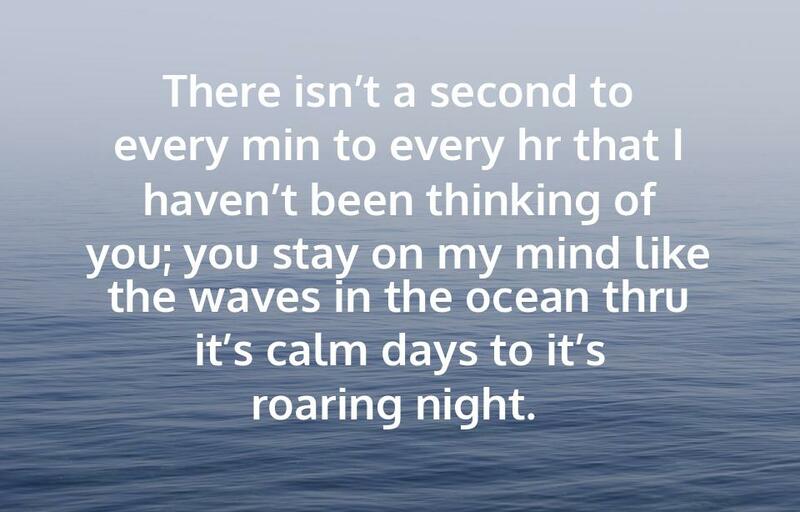 There isn’t a second to every min to every hr that I haven’t been thinking of you; you stay on my mind like the waves in the ocean thru it’s calm days to it’s roaring night. 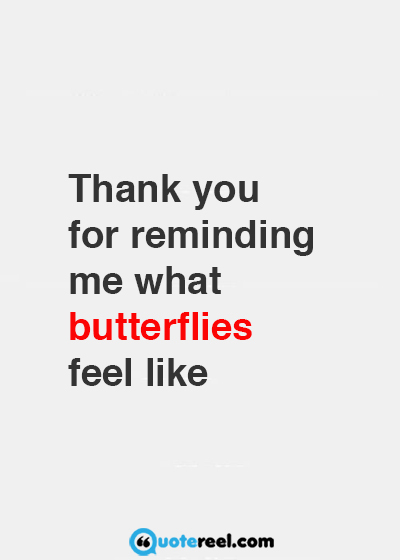 These are the kind of feelings that have inspired beautiful love letters and poetry about love over the centuries. 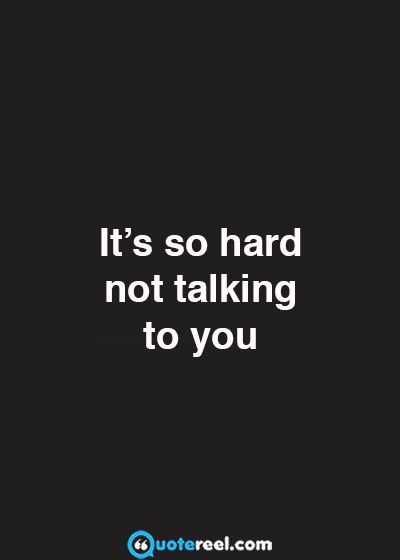 But in our day and age, it has become a lot easier to communicate with the loved one that is on our mind, even if a large distance separates us. 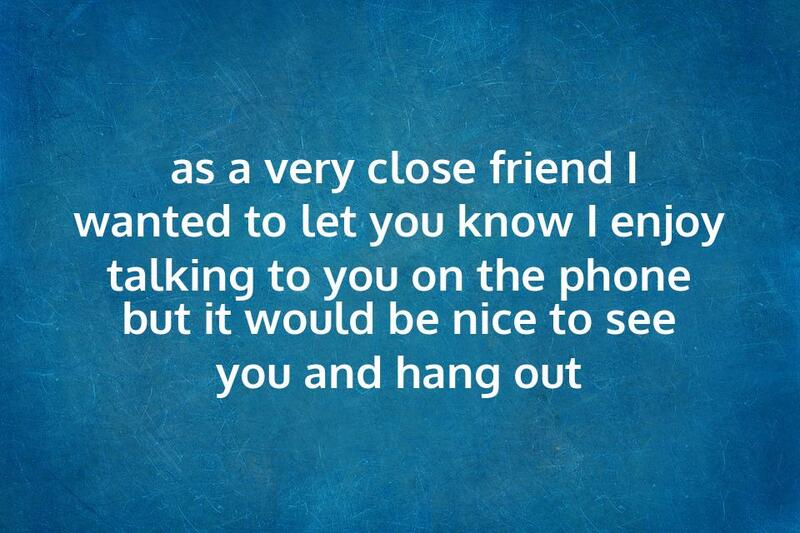 So why not go ahead, and send them a quick message to let them know you are thinking about them. 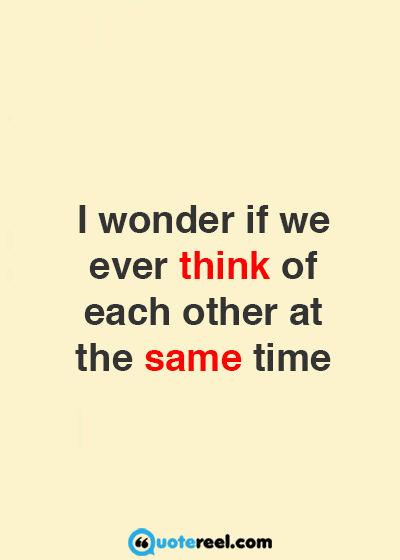 If they feel the same, you can enjoy telling each other about it, and share your feelings. If you have strong feelings about longing for someone, it’s always good to express them. Intimacy and love are only possible if we share our feelings openly. If we suppress the emotions, or hide them, there is a tendency to get obsessed with them. Keep it healthy and real by sharing your feelings of love. 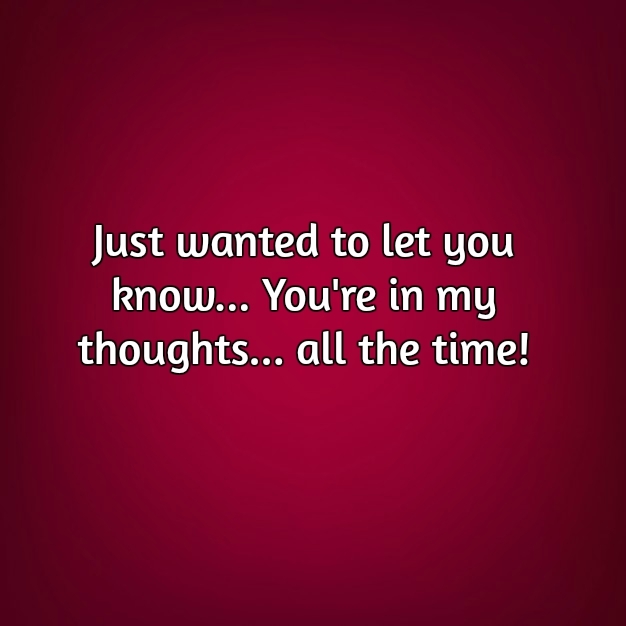 If you enjoyed this collection of thinking of you quotes, you’ll also like our love messages for her.